The Big Five (lion, elephant, buffalo, rhino and leopard) are the most popular Kenya animals. Together with these, there are many animals in Kenya to see on a safari. Also referred to as the King of the Beasts, the lion is the largest of the African big cats. They live in prides of up to 30 members and usually hunt at dusk or dawn. A trip to the Masai Mara will have you easily spot lions. They can also be seen in Samburu, Nakuru, Tsavo or Amboseli. They are the largest of the land mammals and can be up to 4 meters tall and weigh up to 6 tons. 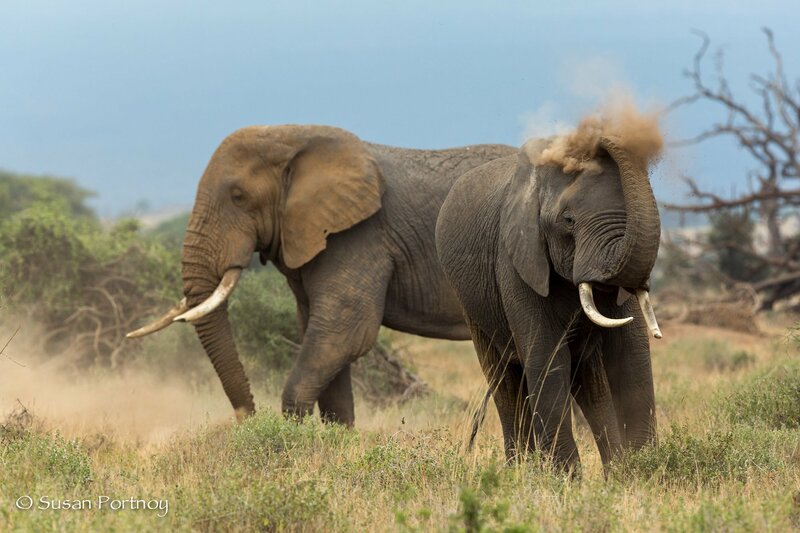 They can be found in herds of 100 or more and easily seen in Amboseli. They have earned a reputation of being bad-tempered and their backswept horns make them look dangerous. African Buffaloes can be seen in large numbers in Mount Kenya National Park. There are two types – the White Rhino and Black Rhino. The White Rhino has a broad, wide mouth adapted for grazing, whereas the Black Rhinos has a prehensile lip that is used for browsing. 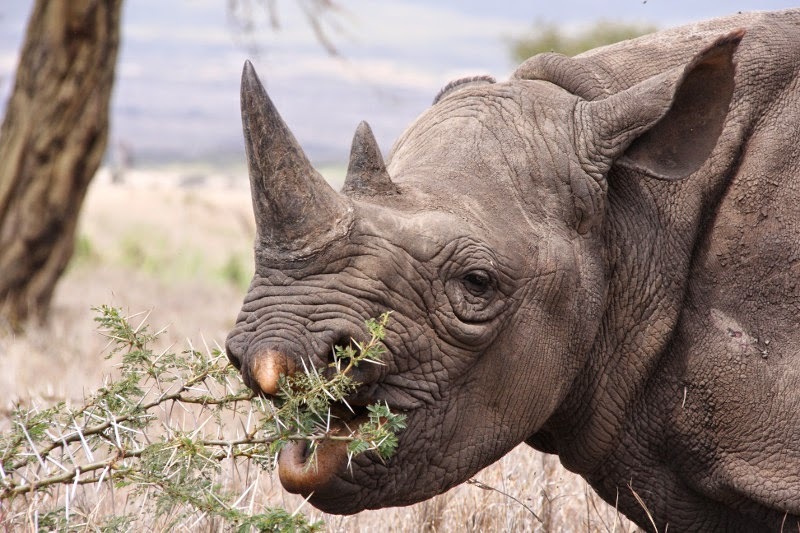 Rhinos can easily be seen in The Lewa Conservancy and Lake Nakuru National Park. 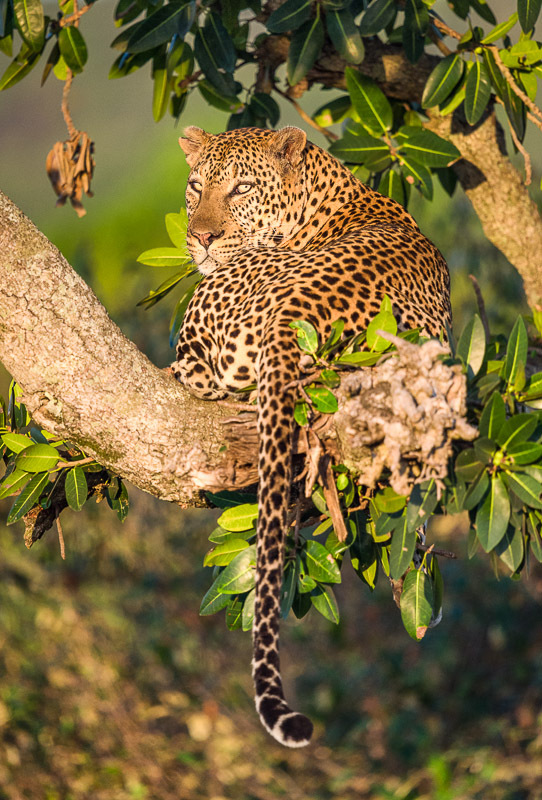 They are perhaps the most elusive of the big five and drug their kill up into a tree to keep it safe. They can be seen in the Masai Mara or Samburu. It’s the fastest animal on land and can reach a speed of 112 kilometers per hour. Cheetahs hunt during the day and use their speed to outrun their prey then trip it up. They are the most famous animals in Kenya because of the annual great wildebeest migration. 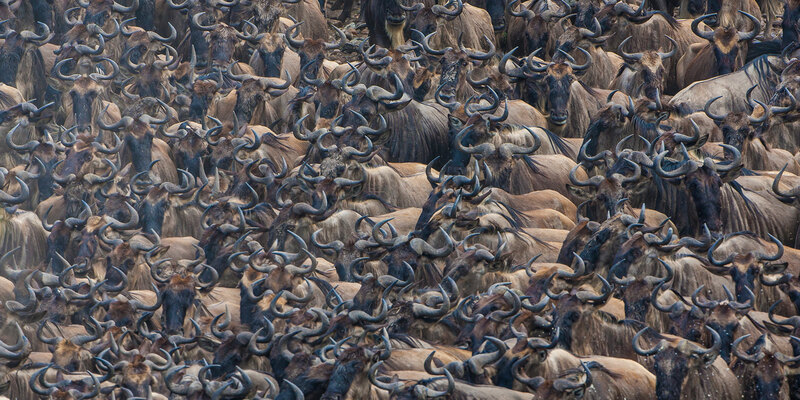 During the spectacle over a million wildebeests trek from Serengeti to the Mara and back again. There are two types – the common zebra and Grevy’s zebra. The common zebra has broad black-and-white stripes that continue down into the belly, whereas the Grevy’s zebra has thinner stripes that stop on the lower flanks. The common zebras are found in all game parks while the Grevy’s zebras are rare, but can be seen in Samburu National Reserve. They are the world’s tallest animals and can be up to 5.5 meters tall. 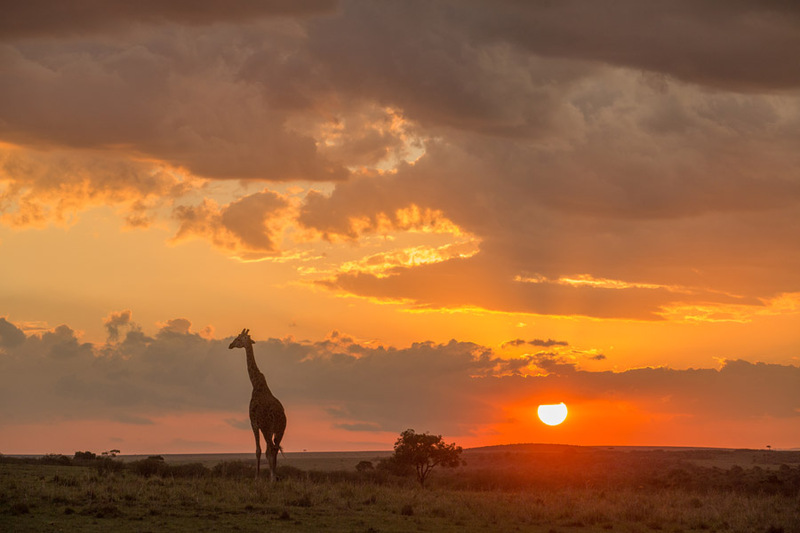 In Kenya there are three different sub-species – the Maasai Giraffe, Rothschild’s Giraffe and Reticulated Giraffe. They are the world’s largest reptiles and can be up to 9 meters long. They can be seen in Masai Mara, Tsavo, Samburu or Lake Turkana. It is the largest living bird and can be found in open grasslands. An ostrich can reach an average height of 2.5 meters and can run at a speed of 48 kilometers per hour. It is the largest of the antelopes and a mature bull can weigh up to 1,000 kg. Elands can be found in Nairobi, Tsavo and Masai Mara. It is the smallest of the antelopes and stands at around 35 cm and weighs in at around 6 kg. There are two types of dik-diks in Kenya – the Kirk’s dik-dik and Gunther’s dik-dik. If you’d like to go on a safari, there are tailor-made tour packages that take you to the popular game viewing destinations.